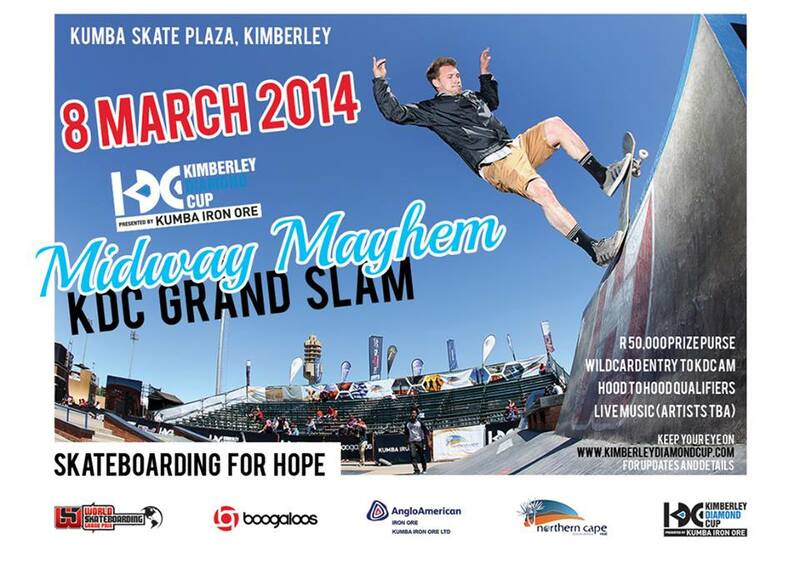 HI everyone , the annual KDC Midway Mayhem will be taking place on the 8th of March at KDC plaza in Kimberley.There will be a prize purse of R50 000 and the winner of the AM division will also receive a entry into the KDC AM contest later in the year.On the day there will also be a womens street , AM Vert and the HOOD TO HOOD qualifiers. LUAN OLIVEIRA -Thrasher Strike and Destroy. A motion picture celebrating America’s First Boarding Company.